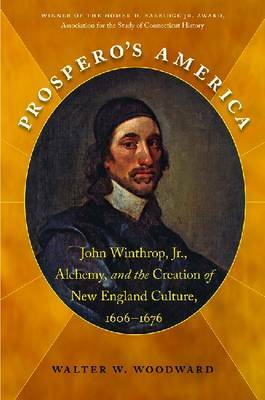 In Prospero's America, Walter W. Woodward examines the transfer of alchemical culture to America by John Winthrop, Jr., one of English colonisation's early giants. Winthrop participated in a pan-European network of natural philosophers who believed alchemy could improve the human condition and hasten Christ's Second Coming. Woodward demonstrates the influence of Winthrop and his philosophy on New England's cultural formation: its settlement, economy, religious toleration, Indian relations, medical practice, witchcraft prosecution, and imperial diplomacy. Prospero's America reconceptualises the significance of early modern science in shaping New England hand-in-hand with Puritanism and politics.